How Much Does it Cost to Build a Chatbot from Scratch? Chatbots, chatbots, and one more time – chatbots! Everybody talks about them. They’re increasingly part of our daily lives, and many businesses are getting on board. We recently argued for 6 reasons to use chatbots over applications. Most significant among these reasons is that people are sick of apps. Bots can help you grow your business because with them your business can easily scale and they are able to deal with sales and marketing. And they’re easier to develop than apps, requiring far less development time and fewer funds. Small startups and large enterprises alike may be interested in chatbot development cost. That’s why we’ve written this article to try to give you an idea and also provide you with a list of solutions. But first, let’s talk in general about what kinds of bots are out there and what differentiates them. What do you want your chatbot to do? How will you market your bot? Let’s consider further these three options for how to build a bot, and figure out what makes the most sense for your business. There already exist dozens of ready solutions on the market that solve specific business needs. Just as there’s an App Store for iOS and the Google Play Store for Android, there are also marketplaces for bots. Currently, you can find bots on the Telegram and Kik Bot Stores. Slack doesn’t have a so-called ‘Bot Store,’ but they do list all their bots in their App Directory together with all other tools. Facebook, Viber, and Line don’t have bot marketplaces yet, but we expect they will appear in the near future. And you can search for chatbots across all current platforms and categories using Botlist, a catalog of bots. Some bots listed on Botlist serve multiple purposes and run on multiple platforms. So you can try this way to look for a bot that will fit your business needs. You don’t need to spend time and money on chatbot development. You can’t customize ready-made chatbots. 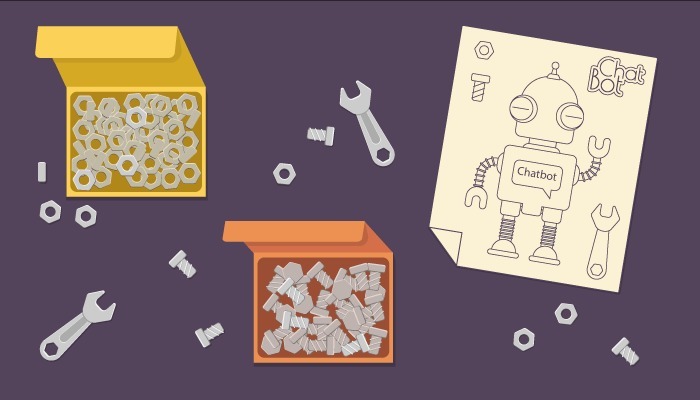 With self-service platforms, you can easily build a bot by yourself. Some platforms require a degree of technical knowledge, while others let you craft a bot without writing a line of code. We’ll take a look at the second type. Designing a bot is actually pretty simple. On Chatfuel, for example, all you need to do is write use cases and user stories, follow tutorials, and run some testing. 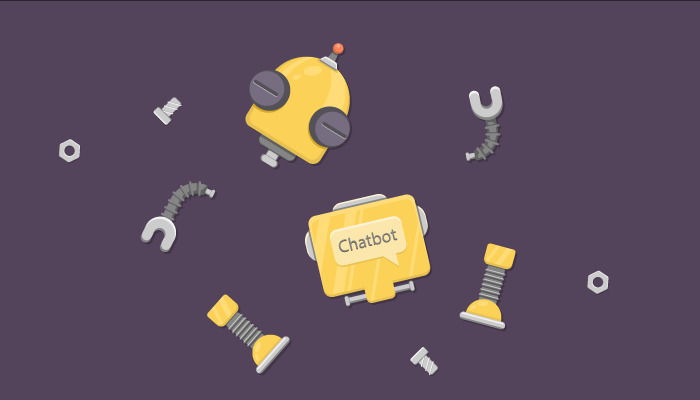 Chatfuel lets you build chatbots for Facebook Messenger and Telegram, set up AI algorithms, and integrate your bot with a number of third-party services. And all of this is free up to 100,000 messages per month. 50 bots/ 50,000 messages – $100/ month. Perhaps you’ve heard about the Pandorabots platform that allows you to create bots for customer support, advertising, marketing, and many other business needs. You can run these bots on popular messaging platforms including WhatsApp, Telegram, FB Messenger, Twilio, Kik, and Line. 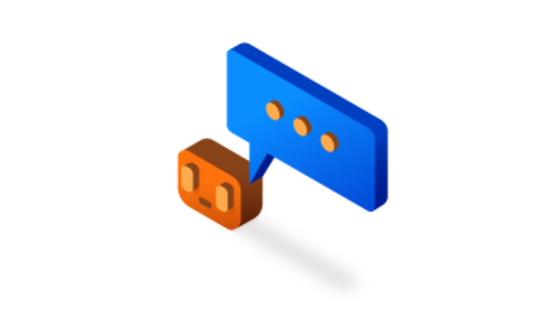 Pandorabots has a set of features for building bots, including many integrations – and they provide AIaaS (AI as a Service). Nevertheless this platform is mostly for the developers, Pandorabots also provides a free playground for beginners and tutorials with Gifs for learning how to program their bots. While it’s more difficult to create chatbots on Pandorabots than on Chatfuel or Motion.ai, you might consider this option if you like but cannot code, or you’re just interested in how it works, and of course have time for this. Finally, you can also check out MobileMonkey ‒ a platform that enables you to build a chatbot for Facebook Messenger with no coding involved. The platform is targeted at marketers. With MobileMonkey, you can gather lead data, create surveys, and step in when a potential lead takes too much time to perform a desired action (for example, make a purchase). The pricing plan of MobileMonkey starts at $0, but the more chatbots, websites, and users you're going to reach, the more you'll have to pay. You can set your own (simple) logic of chatbot behavior. Available tools can’t always help you achieve your desired result. If none of the previous options sounds good to you, you can always craft a chatbot from scratch! And if programming isn’t your strong suit, you can hire a software development team. When we say ‘software development team’, we mean a company that offers web and mobile application development services. A chatbot for an existing chat service is simply a server-side app that implements chat through an API. To implement this server-side app, software development teams can use various technologies. Here at RubyGarage, we use the Ruby programming language. When you’re looking for a development team, you should also consider their ability to integrate Natural Language Processing (NLP) to your bot. 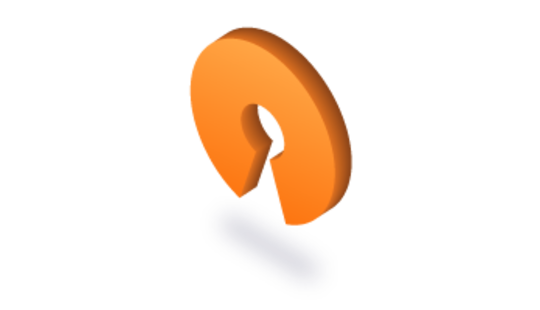 There are existing tools for NLP such as Opennlp and Nltk. Note that NLP can also be integrated as a separate independent service. Integration with one chat – the duration depends on bot complexity, but on average it takes 40-56 hours. Command language user interpreter – depends on number of teams. On average it takes 40-56 hours. Natural language user interface – depends on number of teams. On average it takes 120-160 hours. Adaptation of existing business logic, if there already are web applications or APIs for mobile app. It depends on the amount of logic. On average it takes 120-160 hours. Creation of business logic from scratch. It depends on the amount of logic. On average it takes 160-192 hours. Companies offer regular maintenance and constant improvements. You need your own server infrastructure (hosting). Ready to Build a Chatbot? In short, if you just need a simple bot for your business, you may want to look for a ready solution or use a self-service platform. On the other hand, if you require a custom solution with unique or complex functionality, then it’s best to go with a full-service software development team. 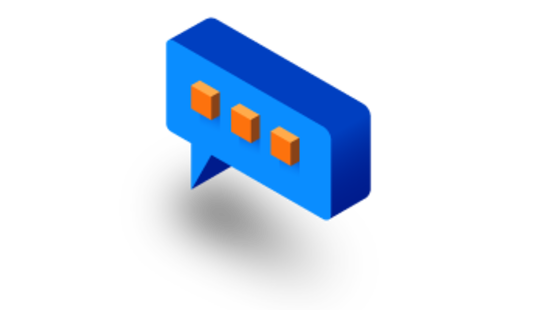 We recently developed a chatbot for our client Betwixt.us that helps employees build strong professional relationships, even when colleagues are separated by geography, time zones, or cultures. If you want to discuss how RubyGarage can help you create a unique and great chatbot, just drop us a line! Hi! We'd love to discuss the implementation of Chatbox with you. Get in touch with us and describe your idea!